Grain Systems—It's Who We Are! In Ontario, no-one does it better. There's no-one who has more experience, no-one who builds more systems, and no one more focused on the grain handling industry. In fact, we avoid other sidelines that would distract from this priority. We're not into the seed business. We don't handle other farm equipment or barn fixtures. We do quality grain systems, and we do that very, very well. 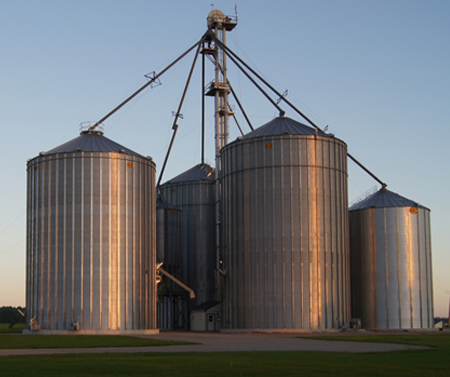 From small farm elevators to large commercial storage and drying operations, Horst Systems specializes in grain handling equipment. We have developed a full complement of integrated services to support this core business, but grain systems remain our focus.